Is your resolution to eat healthier in 2013? 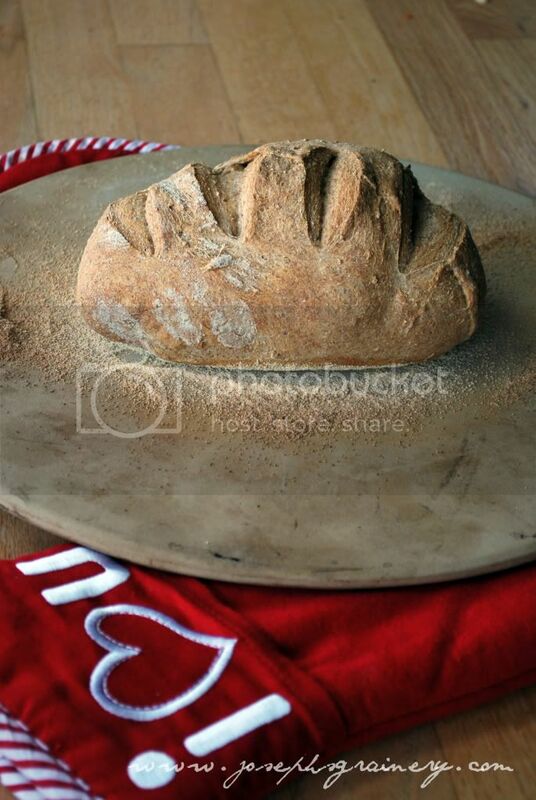 Whole Grains are definitely a major part of a balanced and healthy diet, so we figured we'd help you get off on the right foot by offering up our three best bread recipes. These are recipes that MaMa makes on a pretty regular basis and we love them. 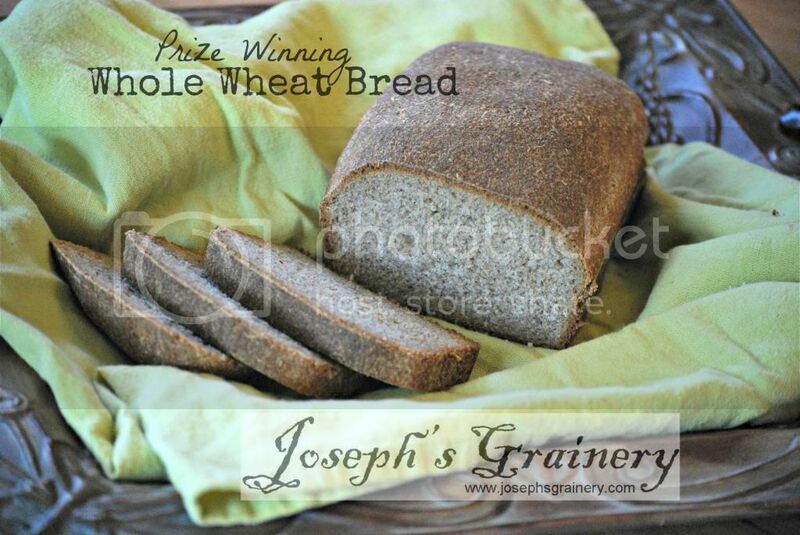 Prize Winning Whole Wheat Bread - This bread recipe really did win grand prize at the Palouse Empire Fair! 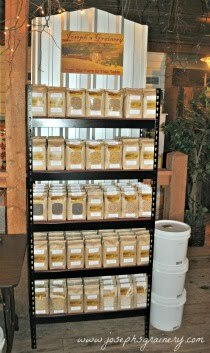 Cracked Wheat Artisan Bread - This is an easy recipe and lets you always have dough ready to go for a fresh loaf. 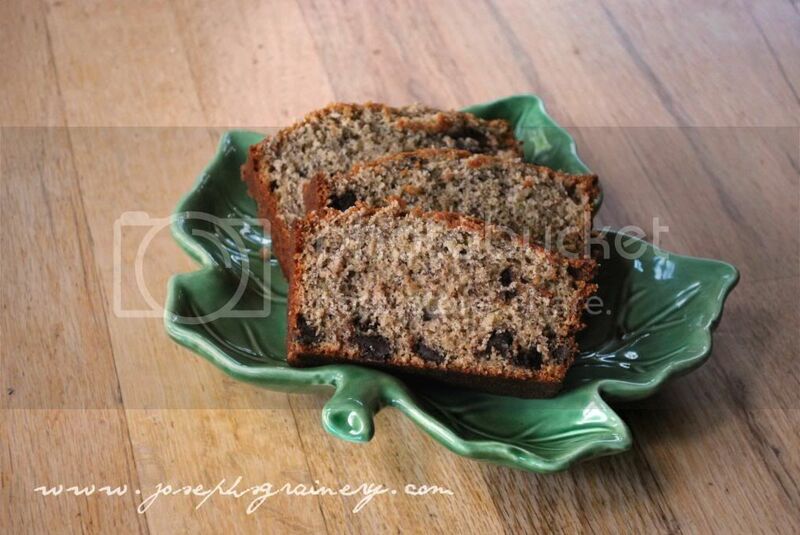 Whole Wheat Banana Bread - We don't mind it when we have a few over ripe bananas around, as it usually means we'll be seeing a loaf of this yummy bread soon.